The top lot at our recent auction, Ascension: A Century of African-American Fine Art was Barkley Hendricks’s Steve, an iconic painting that embodies the look and attitude that Hendricks famously captured in his late 1970s life-size portraits. 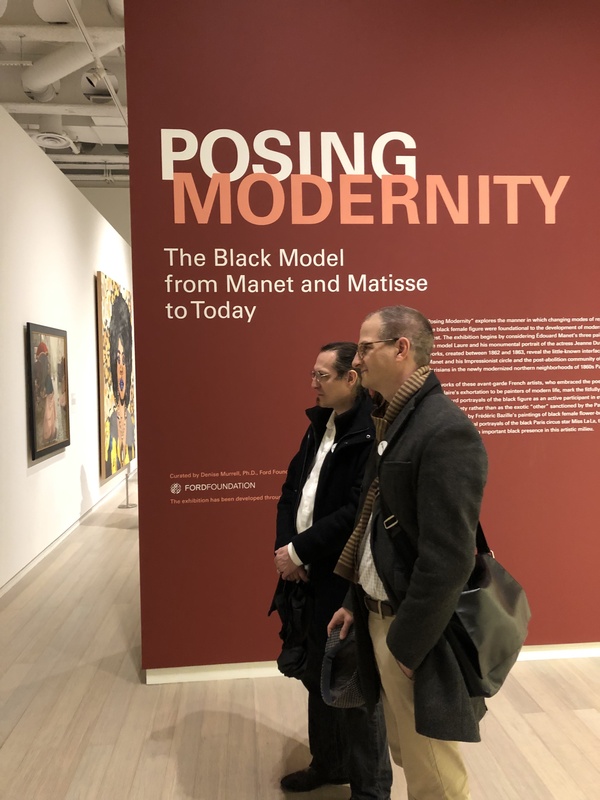 Steve was exhibited in a recent retrospective entitled The Birth of Cool, and sold to an institution for a record-breaking $365,000 (including buyer’s premium). The previous record for a work by the artist, $144,000, was also set at Swann. 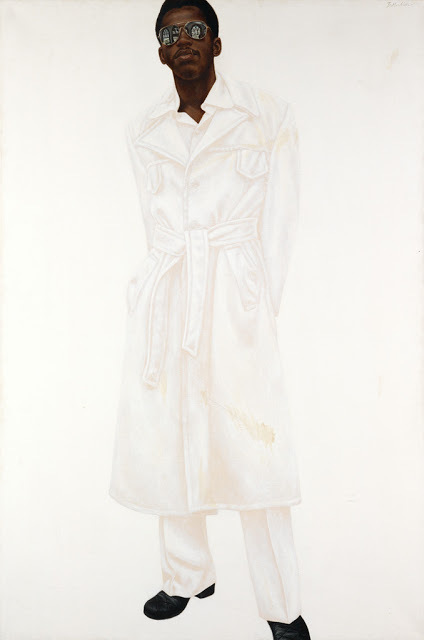 Barkley Hendricks, Steve, oil, acrylic and magna on canvas, 1976. Sold April 2, 2015 for $365,000. 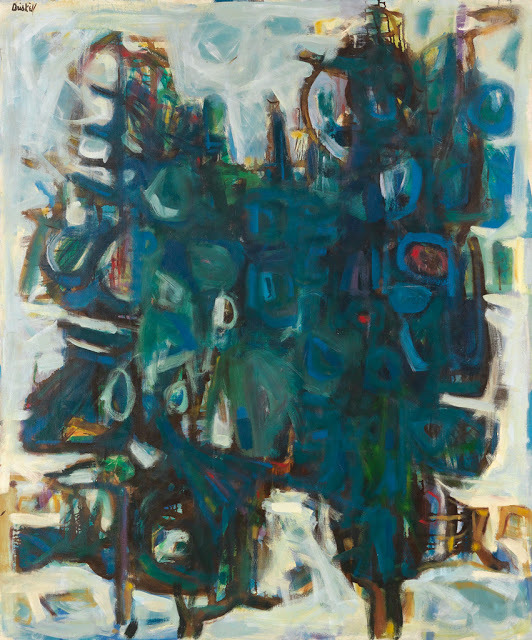 Left: James C. McMillan, Dark Corner, oil on canvas, 1960. Sold April 2, 2015 for $35,000. Right: Sam Gilliam, Untitled, acrylic on canvas, 1969. Sold April 2, 2015 for $197,000. 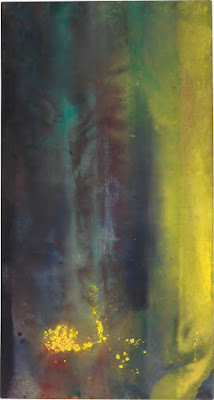 Sam Gilliam’s early example of his experimental floor paintings Untitled, also shattered previous auction records at $197,000. Loïs Mailou Jones’s Lobsterville Beach was also among the record-breakers, along with David C. Driskell’s Two Pines (Two Trees), and James C. McMillan’s Dark Corner, which had been acquired directly from the artist. David C. Driskell, Two Pines (Two Trees), oil on linen, 1961. Sold April 2, 2015 for $47,500. 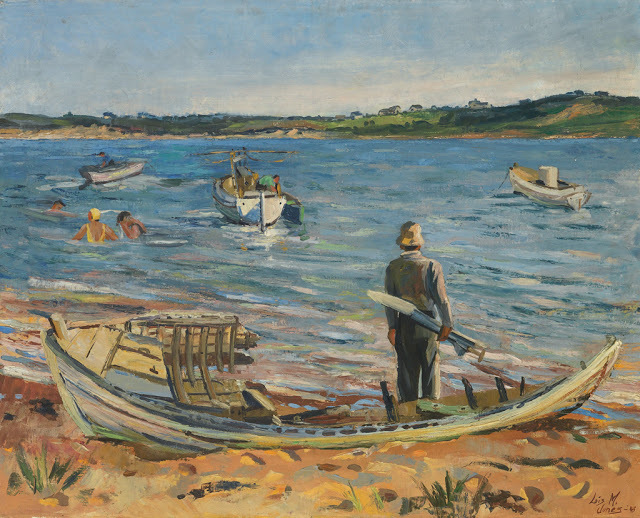 Loïs Mailou Jones, Lobsterville Beach, oil on linen, 1945. Sold April 2, 2015 for $62,500. More six-figure prices were seen with paintings by artists Henry Ossawa Tanner and Norman Lewis. 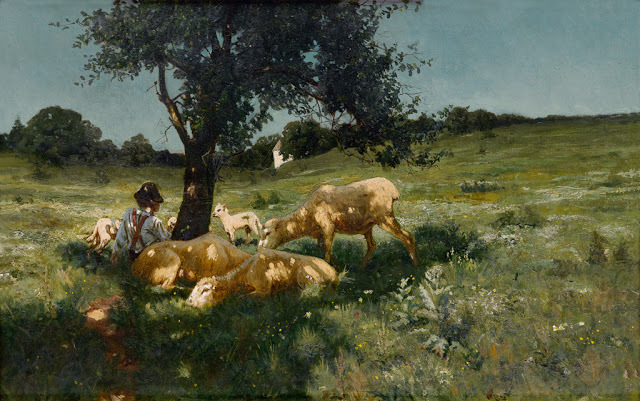 Tanner’s pastoral painting Boy and Sheep Under a Tree was one of the finest and earliest examples seen of Tanner at auction in 25 years, going for $245,000. 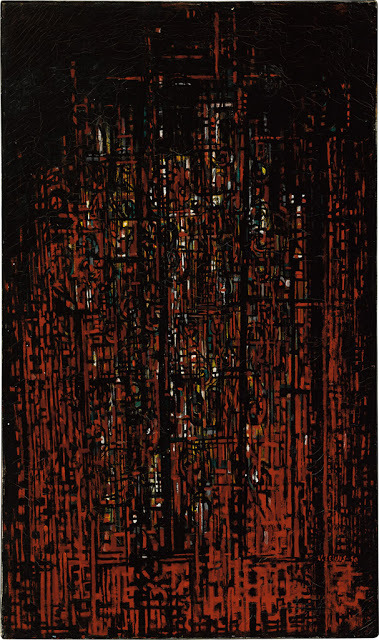 Cathedral, exhibited in the 1956 Venice Biennale and a pinnacle of Lewis’s first abstract period, sold to an institution for $317,000, far surpassing its pre-sale estimate of $120,000 to $180,000. Henry Ossawa Tanner, Boy and Sheep Under a Tree, oil on linen, 1881. Sold April 2, 2015 for $245,000. 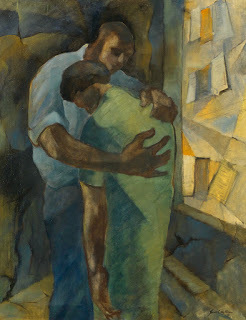 Norman Lewis, Cathedral, oil on linen, 1950. Sold April 2, 2015 for $317,000. For complete results, view our online catalogue.